Join us as we celebrate Canada’s 150th Birthday!!! 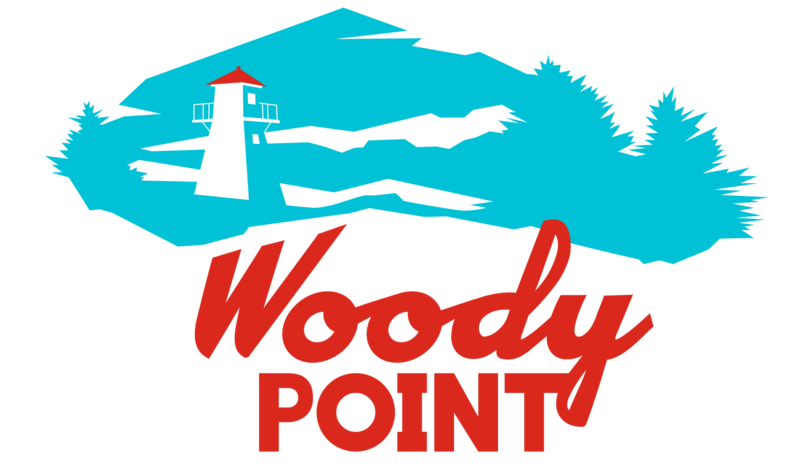 3:00-5:00 pm Canada Day Cake Cutting Ceremony at Roberts House, Woody Point. This project has been made possible [in part] by the Government of Canada. Ce projet a été rendu possible [en partie] grâce au gouvernement du Canada.